Second edition of our new regular review. Once again, there is a bit of frustration as there are a few albums I did not have the time to listen to at all or not enough but I guess it will be the case all year-long hence the importance of the full year best-of list! This month, my choice was made after listening to…48 new records released in February. We are living in strange times when life as a musician is tougher than it used to be and at the same time there has never been so much music available. Lots of great records in all styles this month and I am happy to say that the album of the month is an amazing record! 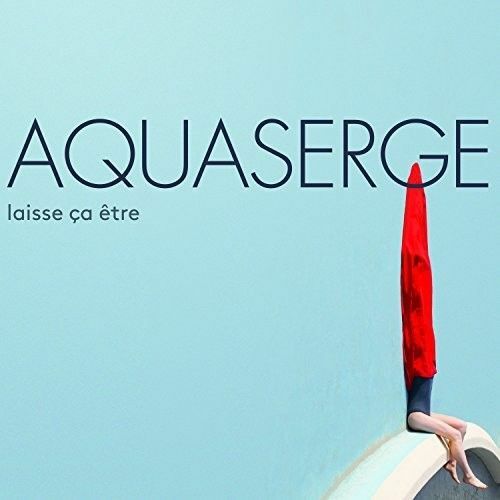 Album of the month: Aquaserge – “Laisse ça être” – Pop/Rock – I often had the reputation amongst my blog followers to be a anti-French music snob and this despite my constant support to great artists such as Phoenix, Air, Benjamin Biolay, Mellow, Daft Punk, Serge Gainsbourg, Dominique A., etc… Anyway, this month’s best record comes from a French band from Toulouse…which by the way took much more risks and played with more inventive gimmicks than their football team. This album is a never-ending pleasure, mixing male and female voices, psychedelic and krautrock influences, incredible horns’ sounds and an overall dreamy pop feeling. Can meets Stereolab meets The Cocteau Twins meets Mellow…. Difficult to describe but the kind of records that deserves to be massive. Discover it! Runner-up: Jesca Hoop – “Memories are now” – Folk/Rock – A beautiful record where Jesca Hoop has clearly upgraded her game either by the melodic simplicity of her songs or by the power of her words.